The Fragonard Museum opens a second address, the Pinault and Arnault families are mobilizing for Notre Dame de Paris and the other news of the day. 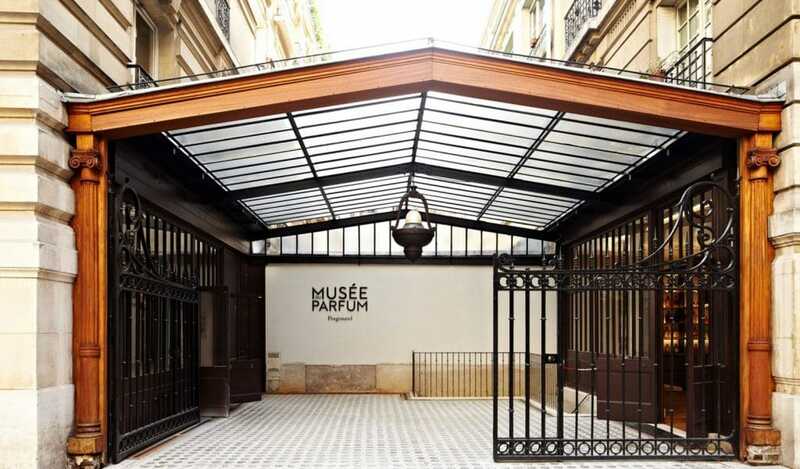 Already located near the Opéra Garnier, the Fragonard Perfume Museum reveals a new address, two steps from the first. Opened for the first time in 1983 by Jean-François Costa, the museum is set in a Napoleonic setting in a former private mansion dating back to 1860 to unveil its exhaustive collection that traces more than 3000 years of olfactory history. Dispersed in 10 rooms with a revisited and enlarged scenography, antique bottles, diffuser necklaces, paintings, or even perfume rings tell the different chapters: from the divine perfumes of ancient Greece to the perfume as we know it today, passing through the secrets of the perfumed queen Marie-Antoinette. 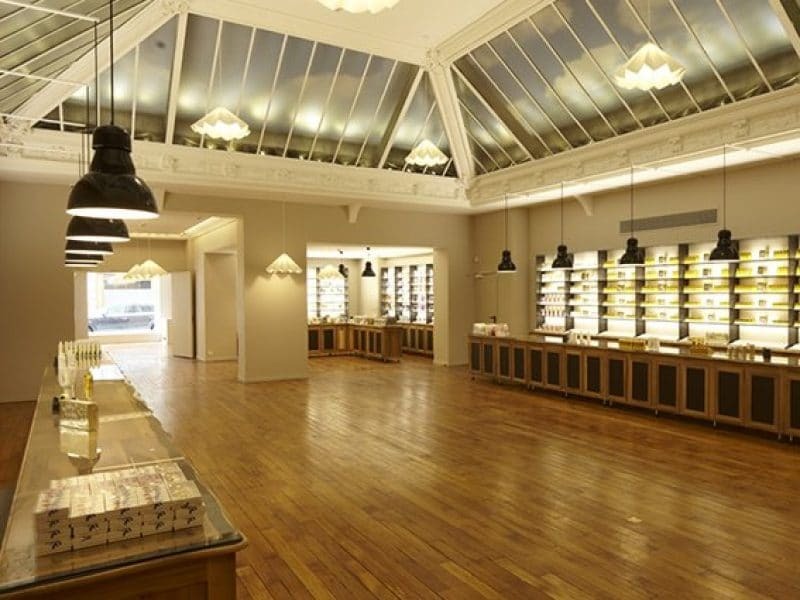 A historical tour guided by the scents of time to be discovered on April 18, 2019: Le Musée du Parfum Fragonard, 9 rue Scribe 75009 Paris. The Pinault family’s investment company, Artemis, will release €100 million to help rebuild Notre-Dame de Paris, which was destroyed by the flames on Monday evening, announced in a press release to AFP its president François-Henri Pinault in the night. in the morning, the LVMH group and the Arnault family announced a “€200 million donation” for the reconstruction of Notre-Dame de Paris. 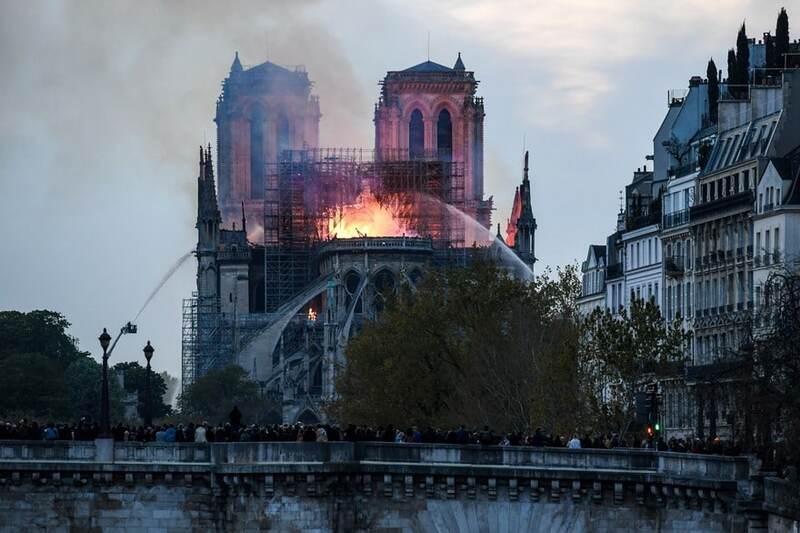 “The Arnault family and the LVMH group, in solidarity with this national tragedy, are joining forces to rebuild this extraordinary cathedral, symbol of France, its heritage and its unity,” they write in a statement sent to AFP. LVMH also states that it “makes all its creative, architectural, financial teams available to the State and the structures concerned to help in the long work of reconstruction on the one hand, and fundraising on the other, which is on the way“: “This tragedy strikes all French people and far beyond all those who are attached to spiritual values. Faced with such a tragedy, everyone wants to bring this jewel of our heritage back to life as soon as possible,” writes François-Henri Pinault, president of the family holding company and of the luxury group Kering. The house of rue Cambon opens the doors of its traditional seasonal boutique in the heart of Saint-Tropez, showcasing several of its collections. The store will be open from Monday to Sunday, at 1 avenue du Général Leclerc, until next October, and as every year in the same season, Chanel will unveil its new seasonal store nestled in the heart of the coastal city of Saint-Tropez. Still located in the private mansion La Mistralée, the store boasts a brand new décor that highlights the codes and heritage of the French house, including the beige and black colour code, the signature of the house, while the main space combines classic architecture and contemporary furniture to give pride of place to Chanel’s spring/summer 2019 ready-to-wear collection, based on the beach theme, but also to the French house’s glasses, perfumes and shoes. Customers can also enjoy a selection of watch creations, including the iconic J12 and Boy.Friend, and jewellery with the highlighting of the Coco Crush collection, while the pool house welcomes Chanel’s new Coco Beach collection, as well as accessories and pieces entirely dedicated to the summer period such as espadrilles, hats and swimwear.